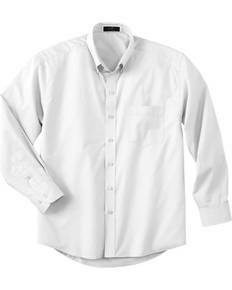 We offer a wide selection of wholesale work shirts and button-ups to our registered members. All you have to do is become a member, no tax ID required. 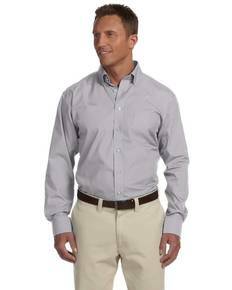 Choose from brands like Dickies, Devon & Jones, Chestnut Hill, Harriton, Hook & Tackle and Van Heusen. 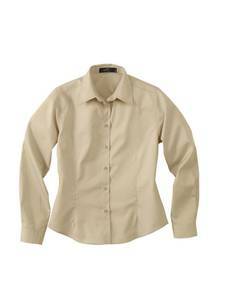 These respected brands make high quality cotton, polyester and blended button-ups. Button-ups are the perfect professional attire. 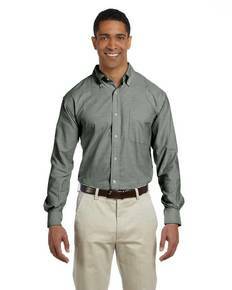 Paired with a nice pair of slacks, khakis or jeans, dress shirts are an attractive, flattering look. They are perfect for meetings at the office, or for a nice crisp Saturday morning coffee date. 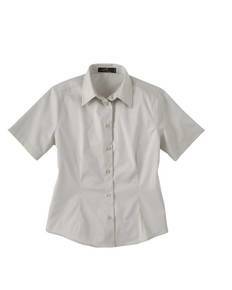 Wherever you may need them, we've got styles like oxfords, camp shirts, chambrays, poplins, denim shirts, twill shirts, and broadcloths. 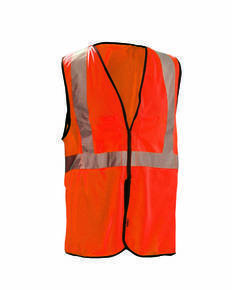 Our work shirt selection is made of durable, quality materials and holds up very well to hard work and washing. 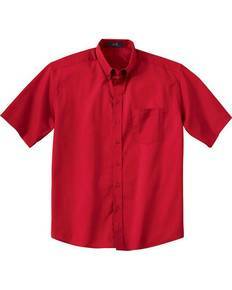 Dickies work shirts are a popular choice. 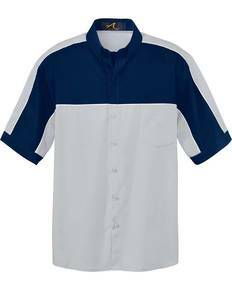 The Dickies LL535 men's 4.25 oz. 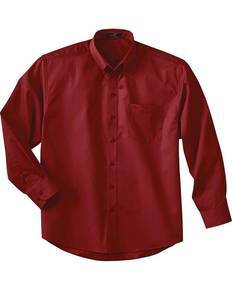 industrial long sleeve work shirt is a high quality blended work shirt. Camp shirts are offered through Harriton and Devon & Jones. 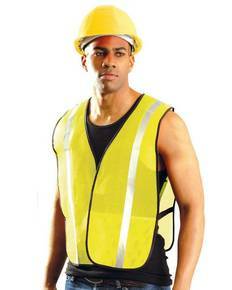 Camp shirts are worn untucked. They look great with shorts, jeans or dress pants. Hook and Tackle and Dri-Duck both sell fishing shirts which are similar to camp shirts, but with a few marked differences. The Hook and Tackle fishing shirts are made with UV protecting material and vented sleeves so that your outdoor experience is protected from the sun. They are called fishing shirts, but could just as easily be called a hot weather button up. They're ideal for those hot summer months when the sun is beating down and humidity is high. 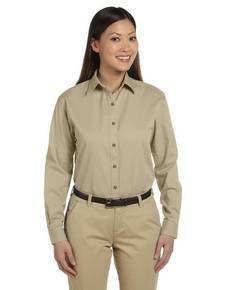 With a fishing shirt you can stay cool and protected from the sun in style. If you're looking to buy a dress shirt today, make sure you're signed in.